Every night, Naomi rehearses a show in front of her parents. The show is about a girl named Gilly who throws a birthday party at the kindergarten. Gilly is the queen of the party and everybody talks and dances to the Gilly’s favorite song. Naomi is a shy girl that tries to make herself noticed in front of her family and colleagues. She wants to be an actress or a singer and she would do anything to be listened. Time is in short supply. Recharge your life with over 365 quotes. Learn how to rise from the ashes of defeat. A book of quotes can help you change your perspective allowing you to infuse new activities into your life. Life’s most valuable pearls of wisdom that are nourishment for the body, mind and soul are often found in books. “Quotes Of Wisdom To Live By” contains pearls of wisdom for daily living to encourage and guide you through the difficult and challenging days in your life. Quotes Of Wisdom To Live By presents over 365 quotes of wisdom thematically arranged. 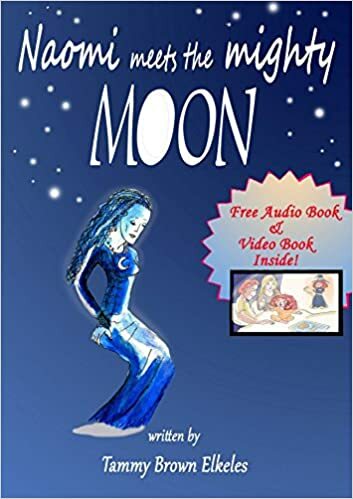 It provides the reader encouragement, comfort and peace by finding the right words of wisdom at the right time. As you absorb each quote you will learn that no one can defeat you; you can only defeat yourself. No one can truly save you. You must save yourself. The Bible contains many examples of courage and faith. One of the most inspiring women of the Bible was a Jewish woman named Esther. Her life and ministry were so profound and of such great value that she is one of only two women who have a book of the Bible that bears her name. 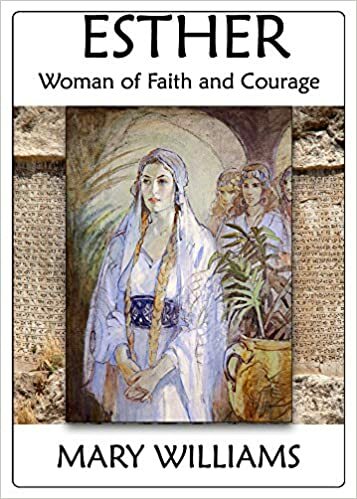 In this book we find out more about Queen Esther, how a young Jewish girl became a queen under Persian rule. How this Jewish woman’s courage saved a nation and how much courage and faith it required. The story of Esther is a historical figure in addition to being a faithful woman in the Bible. Find out more about Esther’s life, her ministry, and the leadership qualities she displayed that saved her people from genocide. The choices we make today will affect our children’s choices tomorrow. 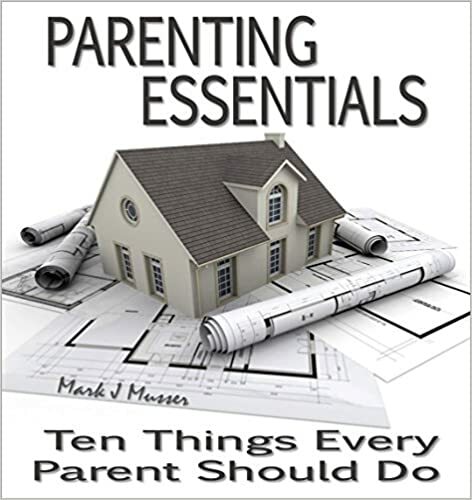 How we live day to day will shape how our children make entertainment choices, whether or not they cultivate a life of prayer, how much they invest in God’s Word, their attitude toward church, if they will develop a servant’s heart, and what kind of parent they will be. Indeed, fifty years from now, what our children and grandchildren will be doing may very well come down to the way we train and equip our children today. Do You Desire To End Up In Heaven? 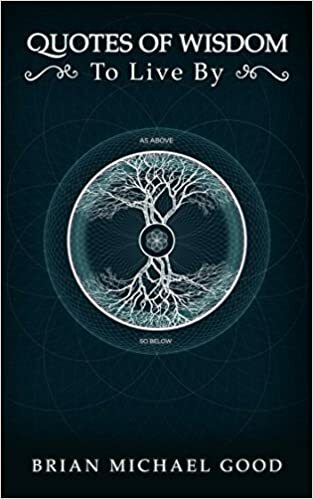 If So, You Should Not Pass Up This Book! Avoid the eternal, conscious torments of Hell. Heaven and Hell – How You Got To Heaven Because Heaven is For Real! Could you be mistaken about God and the path to Heaven? Is it true only “good” people make it to Heaven? Can you know for sure you will make it to Heaven? Learn to Live! Learn How to Love. 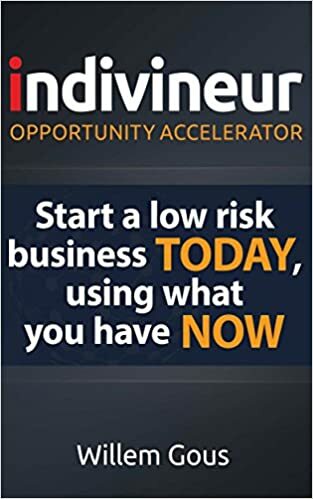 Indivineur is a new, tried and tested approach, to start a business or innovate an existing business. It focuses on individuals, using what YOU have now and combining it with co-creational thinking. Minimizing risk, maximizing opportunity. Opportunity is within you, all around you. You learn how create and innovate new business ideas in a very short space of time. You learn to only risk what you are prepared to lose, avoiding big entrepreneur pitfalls. You learn to make data driven decisions for a higher probability of business success instead of letting your emotions guide you. Are the end of day prophecies already revealed in the heavens, and by the Blood Moon signs of 2014 and 2015? Do these signs have a divine significance? 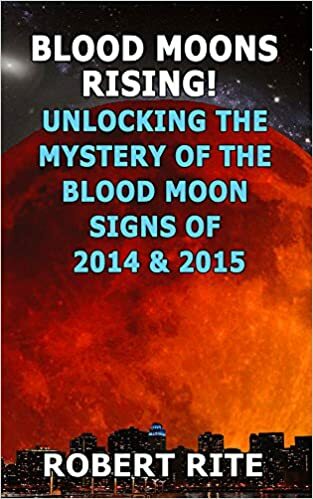 Will the coming series of Lunar Eclipses (blood moons) coupled with several other prophetic signs all converging in 2015 – signal the beginning of the Apocalypse? 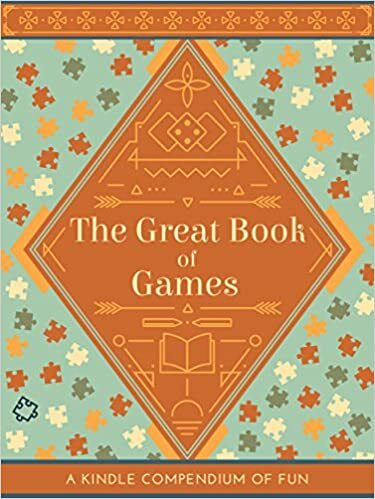 This compendium brings together a selection of the very best games. There are parlour games, travel games, trivia games, riddles, puzzles and more. Traditional family favourites feature alongside an array of newly created games. Have you had the same dream many times? Do you want to know why you have them? 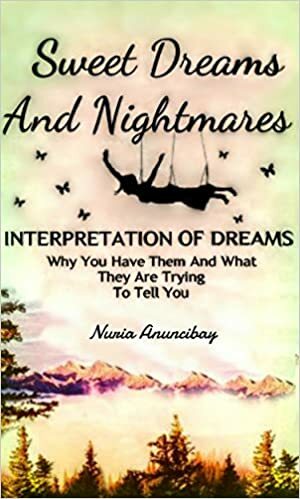 This book is all about helping you understand your dreams, whether its a once a month dream or a daily nightmare I have provided the answers for your questions, doubts and worries in this guide. This book will guide you through the writer’s life. 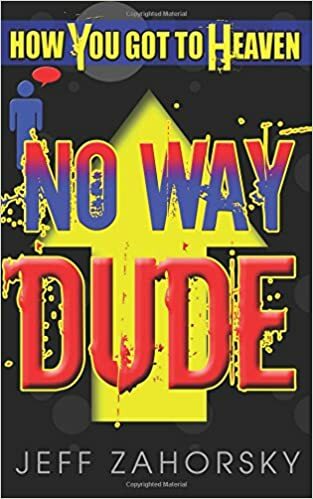 It will show you how to overcome your doubts and fear and how to become a writer. 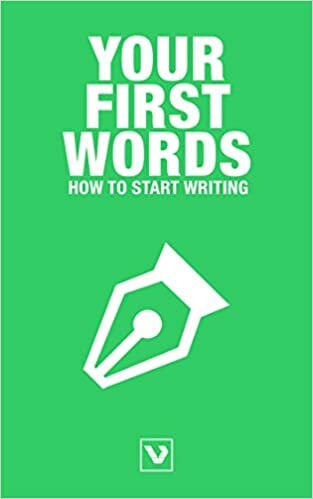 This book will help you write your first words as the professional writer you always wanted to be.